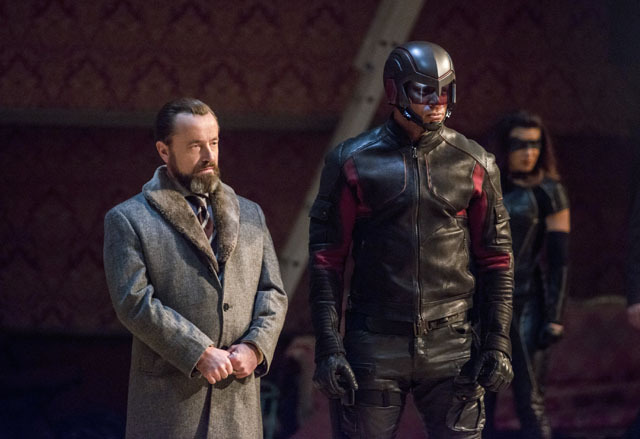 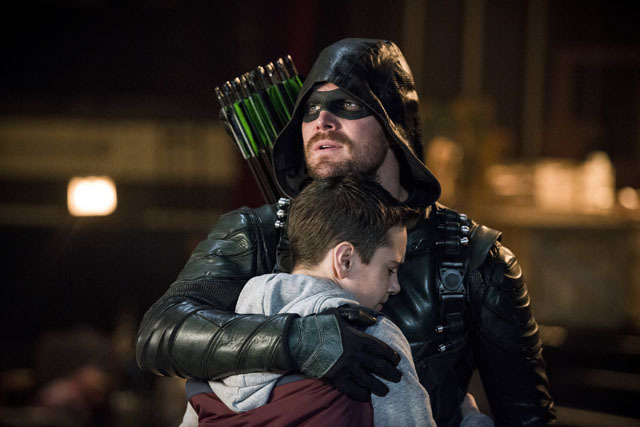 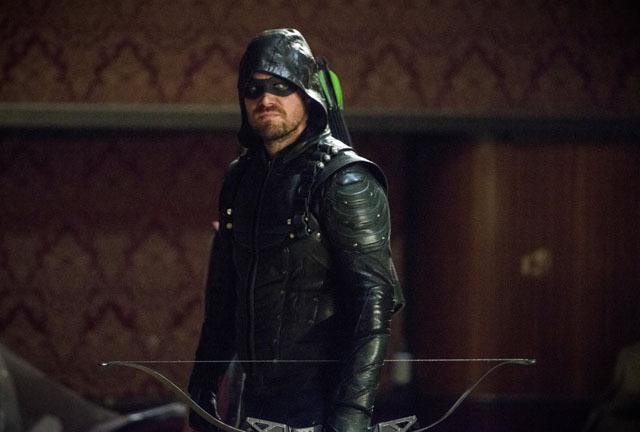 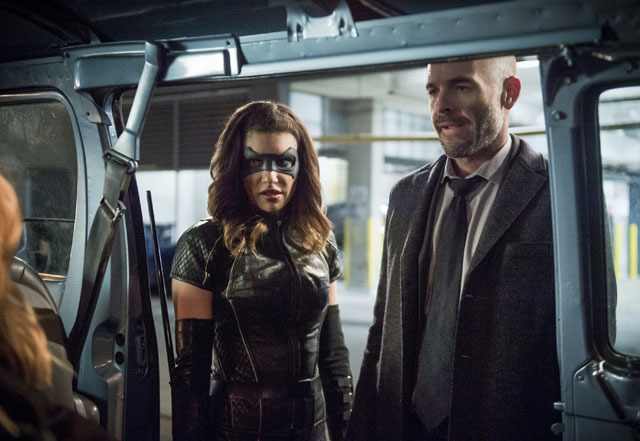 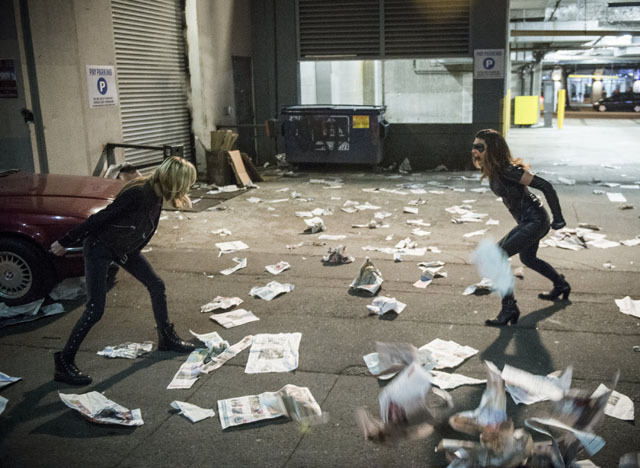 Oliver (Stephen Amell) and Dinah (Juliana Harkavy) butted heads on the latest episode of Arrow. 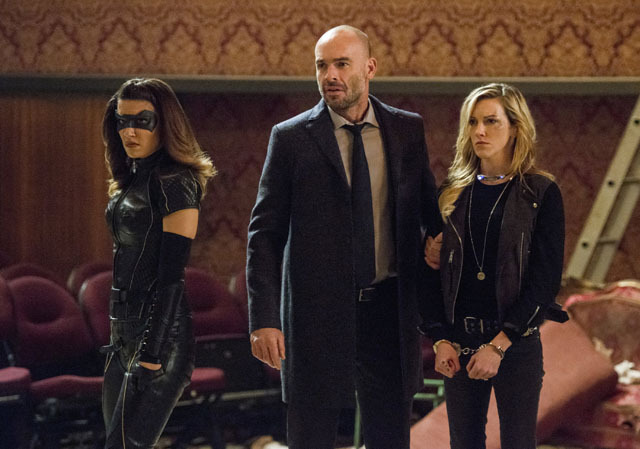 Realising that Vincent’s (Johann Urb) life is in danger, Dinah pleads with Oliver to help save him. 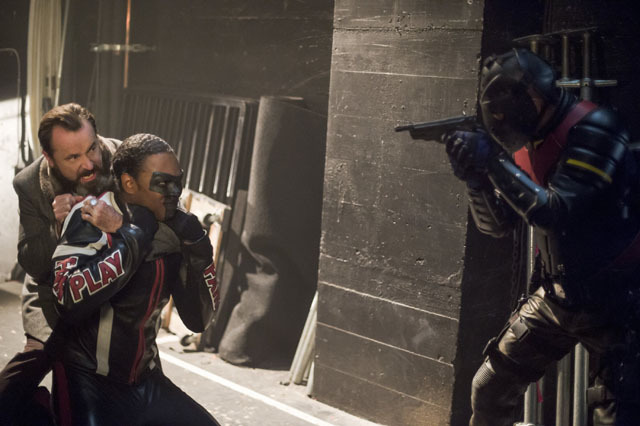 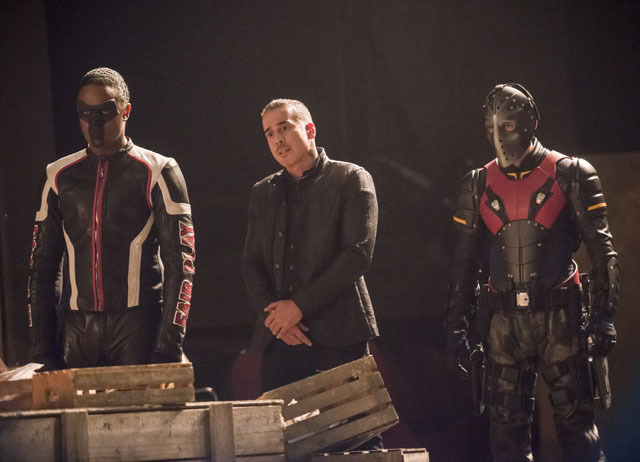 When he didn’t agree, Dinah along with Curtis (Echo Kellum) and Rene (Rick Gonzalez) staged their own rescue mission. 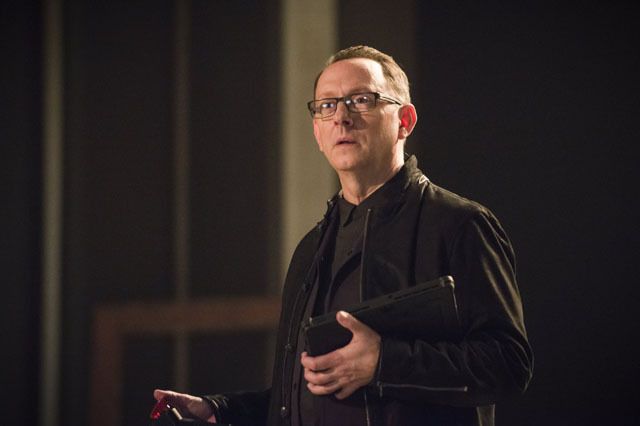 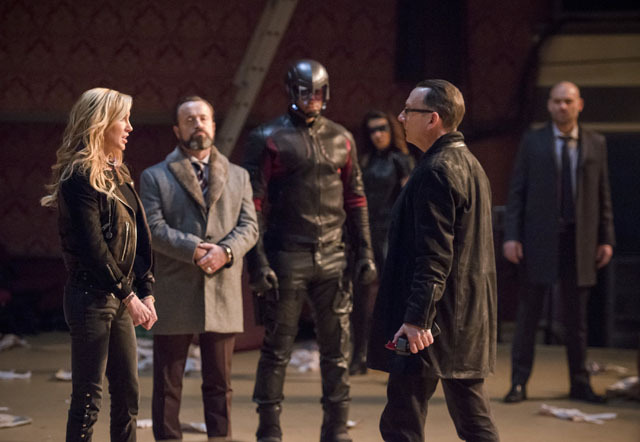 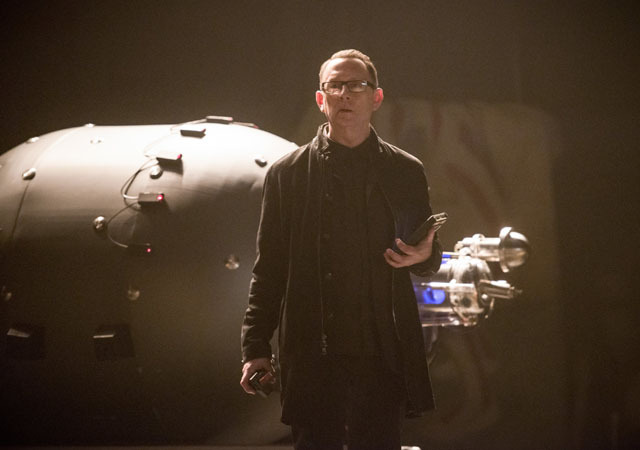 Vincent agreed to download data from Cayden James’ (Michael Emerson) servers to help Team Arrow find the bomb that was in danger of being detonated. 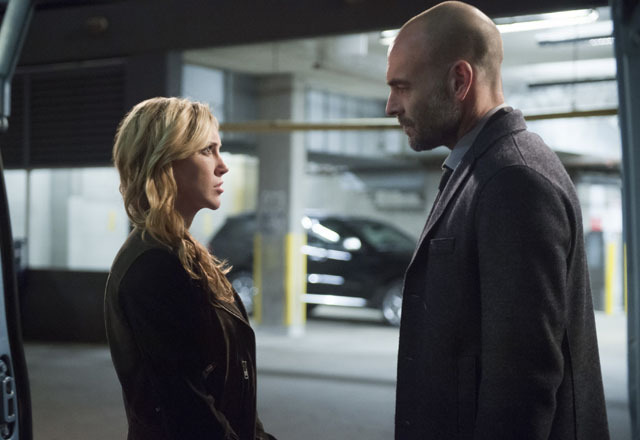 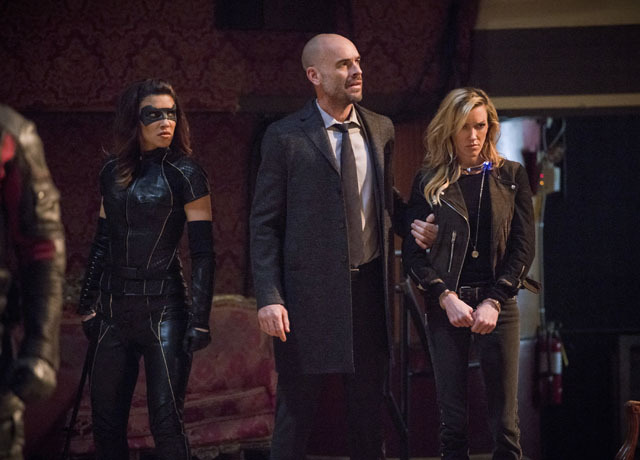 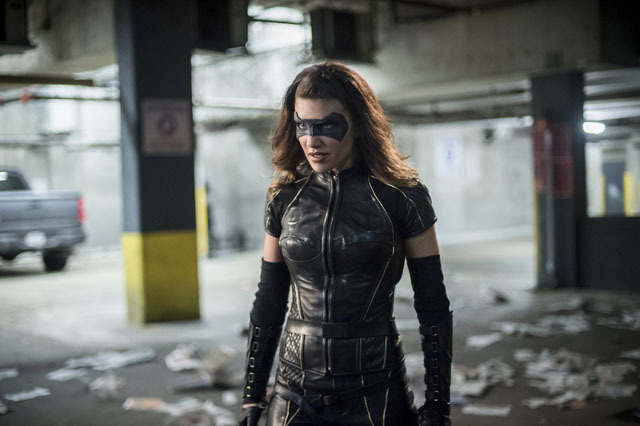 Unfortunately he was caught and Dinah was forced to watch the man she loved die at the hands of Black Siren (Katie Cassidy). 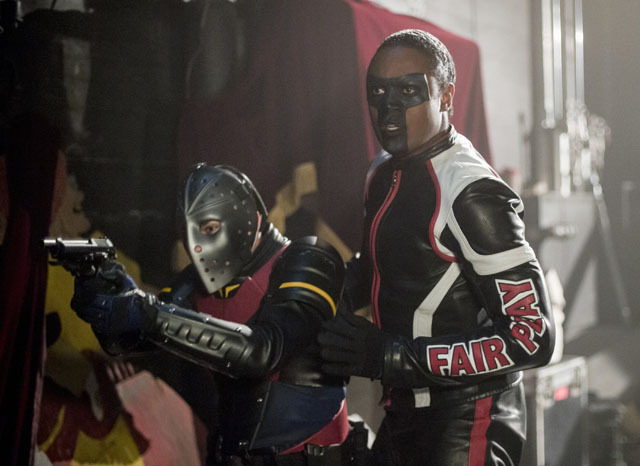 Meanwhile Oliver and Diggle (David Ramsey) failed to find the bomb before it was moved to another location. 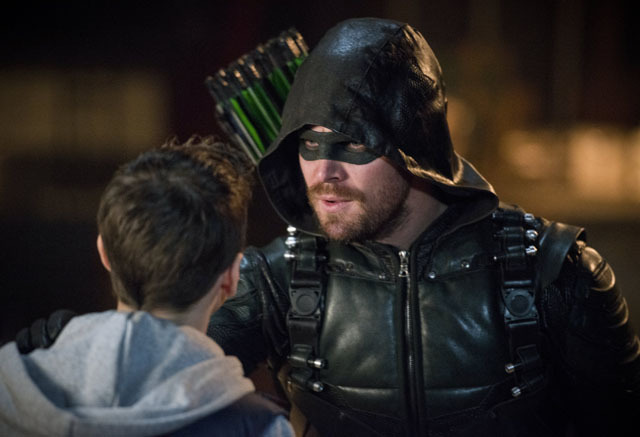 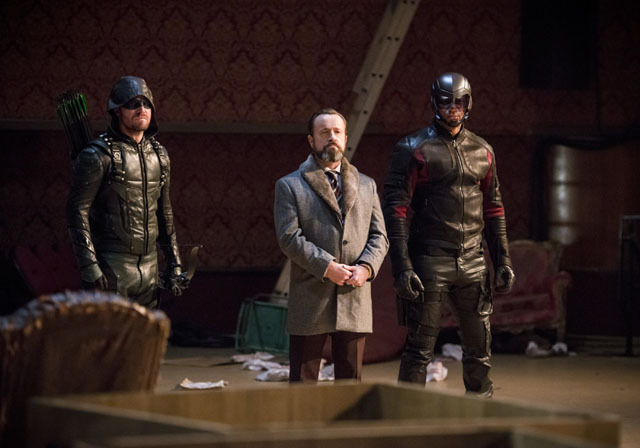 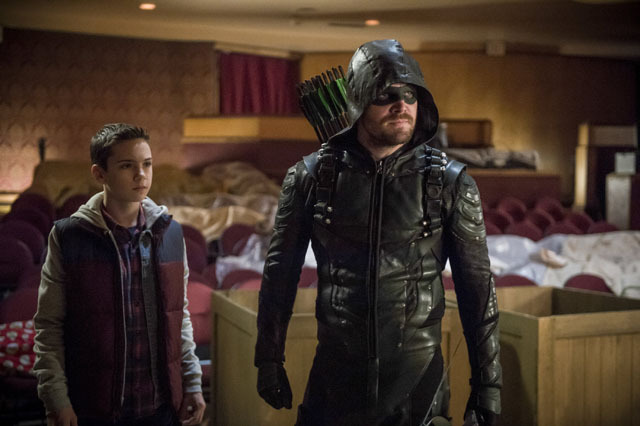 They did however manage to locate the falsified evidence that proved Oliver didn’t kill James’ son. 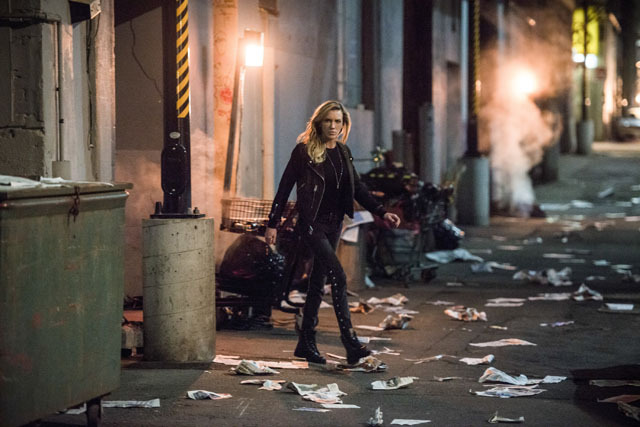 Elsewhere Dinah vowed to get revenge on James and his team, starting with Black Siren. 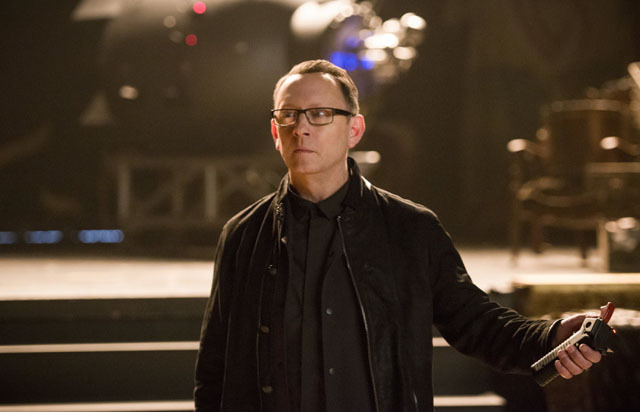 The next episode of the season is The Devil’s Greatest Trick. 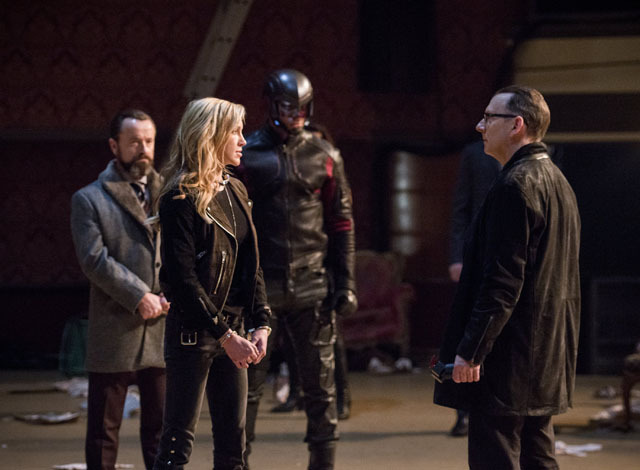 As Cayden James tightens his hold over the city, Oliver must decide whether it’s finally time to ask his ex-teammates for help.